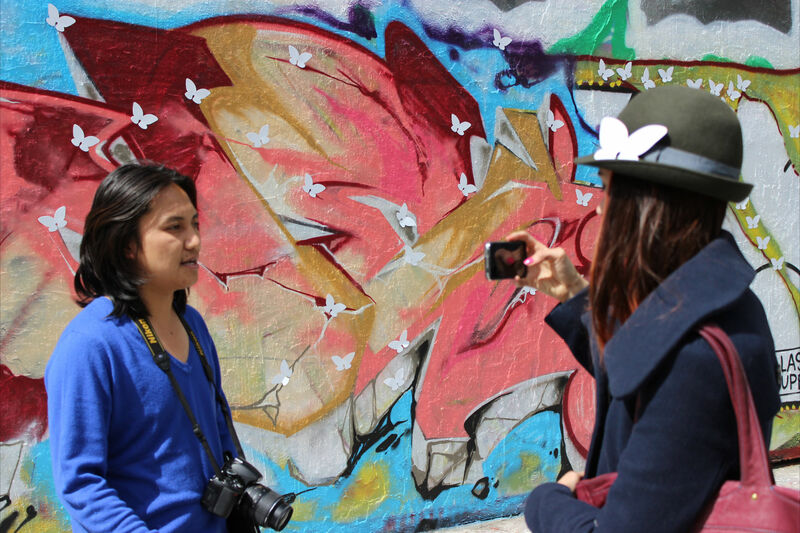 And then I’ll continue telling you about my day, because, why not? 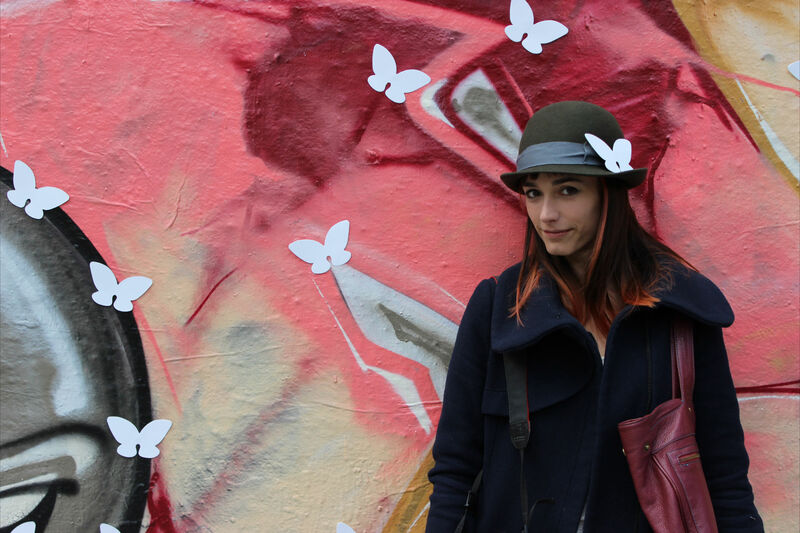 … and adopting my little butterfly…. 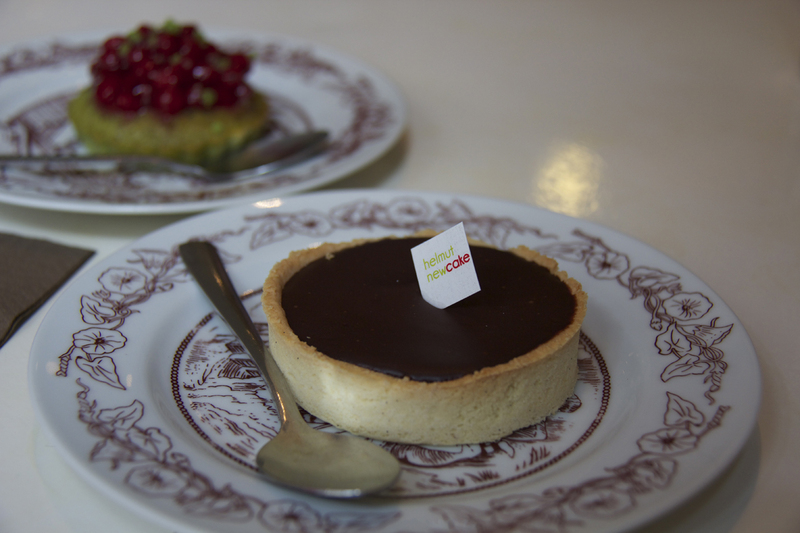 We continued on our way, and stumbled upon a gluten-free bakery called Helmut Newcake, where we split two yummy desserts…. 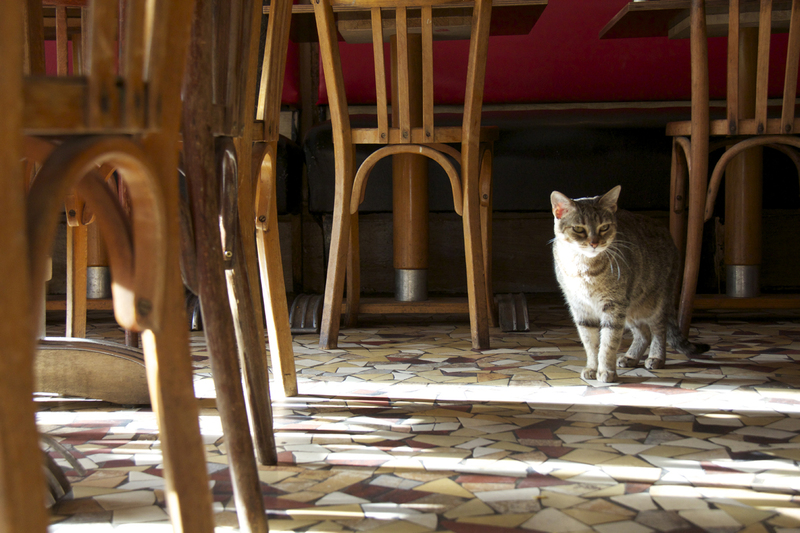 Then we wandered into a little restaurant/café where we were joined by a cute little kitty who sat on my coat. 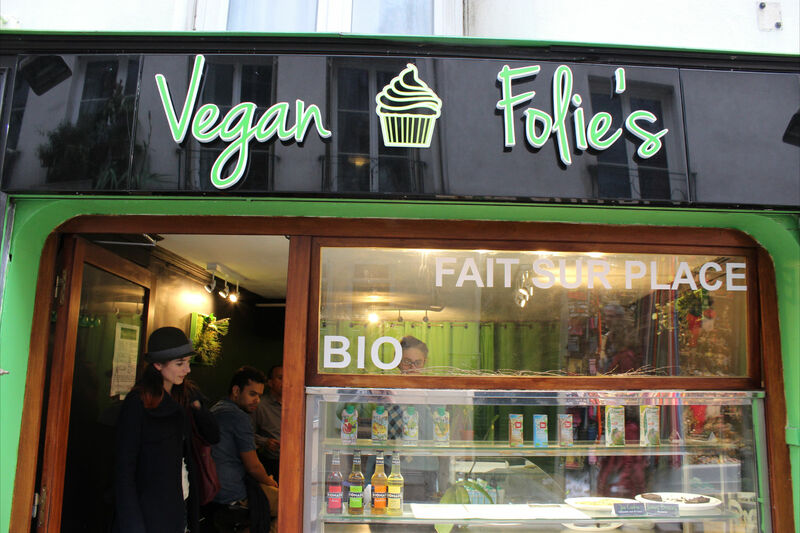 And then I decided it was time to try to get vegan cupcakes at Vegan Folie’s (is that a mistake on their part or does that make sense?) But alas, at 7:45 on a Sunday night…. there were no cupcakes!!! 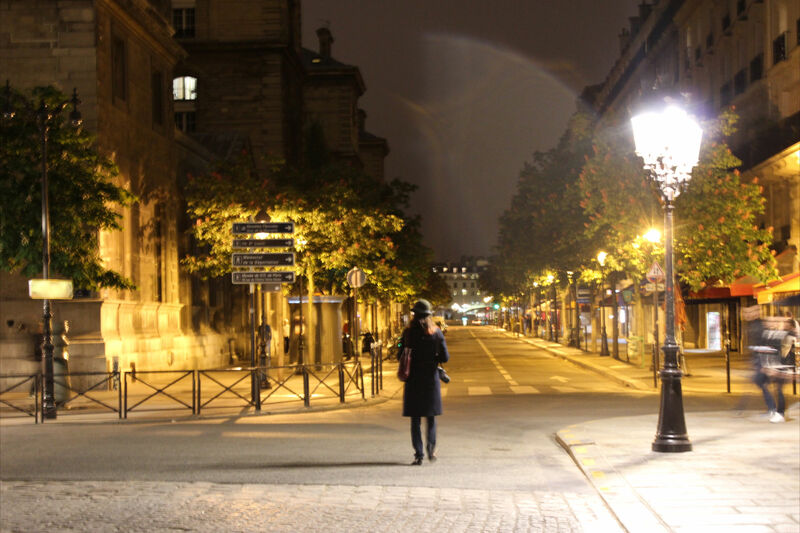 So we wandered around a bit taking more photos, settling in at a cute bar for drinks, and finally walking back to Chatelet in a little fall of rain…. 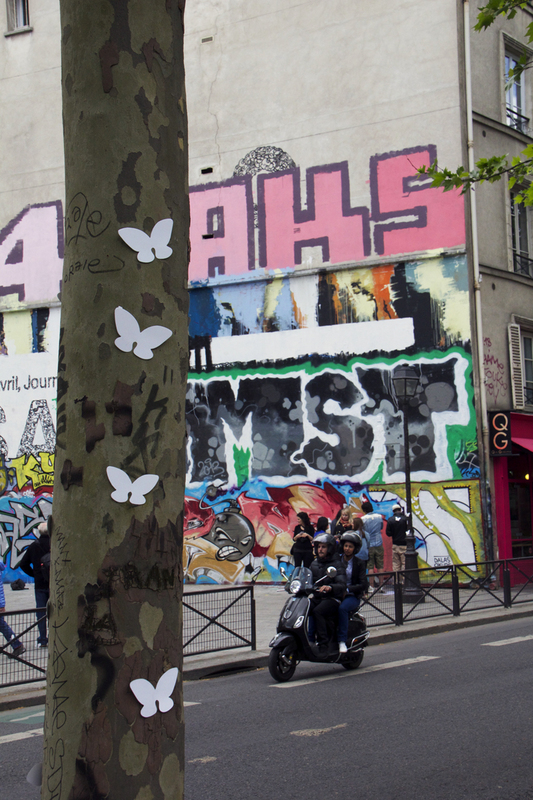 And don’t forget to go visit The White Butterfly Facebook page!